Fresh off his big win against Zak Cummings, unbeaten welterweight phenom Gunnar Nelson will make his first headlining performance in the UFC on Saturday, October 4th. 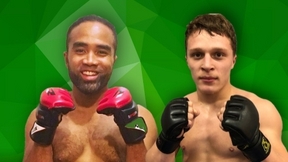 Then, he takes on American veteran Rick Story at the Globe Arena in Stockholm. Undefeated in 14 professional fights, the 26-year-old Nelson is already 4-0 in his UFC campaign, with three wins coming via submission. Story owns wins against Johny Hendricks, Thiago Alves and Jake Ellenberger and is coming off one of his best performances to date when he submitted Leonardo Mafra in July. 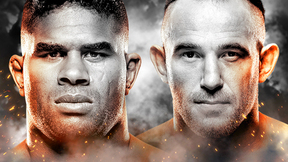 UFC Fight Night Stockholm: Nelson vs Story — Saturday, October 4th, live from the Stockholm Globe Arena in Stockholm, Sweden and exclusively broadcast live on UFC FIGHT PASS.